Sobolevskite: Mineral information, data and localities. 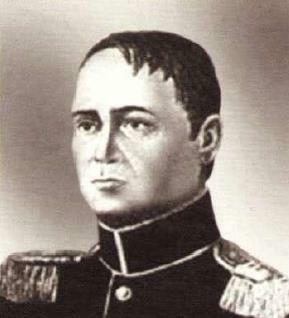 Named after Petr Grigorevich Sobolevski (Петра Григорьевича Соболевского) (1781, St. Petersburg, Russian Empire - 24 October 1841, St. Petersburg, Russian Empire), engineer and metallurgist. A student of the platinum deposits of the Russian Urals and one of the founders of powder metallurgy. Member of two isomorphic series: Sobolevskite-Kotulskite Series and Sobolevskite-Sudburyite Series. A possible intermediate member of the second series is coded as 'UM1985-01-Bi:PdSb'. A potential Bi analogue is known: 'UM1974-02-Bi:AsPdPtSb'. Altaite 6 photos of Sobolevskite associated with Altaite on mindat.org. Urvantsevite 5 photos of Sobolevskite associated with Urvantsevite on mindat.org. Chalcopyrite 5 photos of Sobolevskite associated with Chalcopyrite on mindat.org. Insizwaite 5 photos of Sobolevskite associated with Insizwaite on mindat.org. Cubanite 5 photos of Sobolevskite associated with Cubanite on mindat.org. Silver 4 photos of Sobolevskite associated with Silver on mindat.org. Pentlandite 4 photos of Sobolevskite associated with Pentlandite on mindat.org. Stumpflite 4 photos of Sobolevskite associated with Stumpflite on mindat.org. Mooihoekite 4 photos of Sobolevskite associated with Mooihoekite on mindat.org. Taimyrite 4 photos of Sobolevskite associated with Taimyrite on mindat.org. 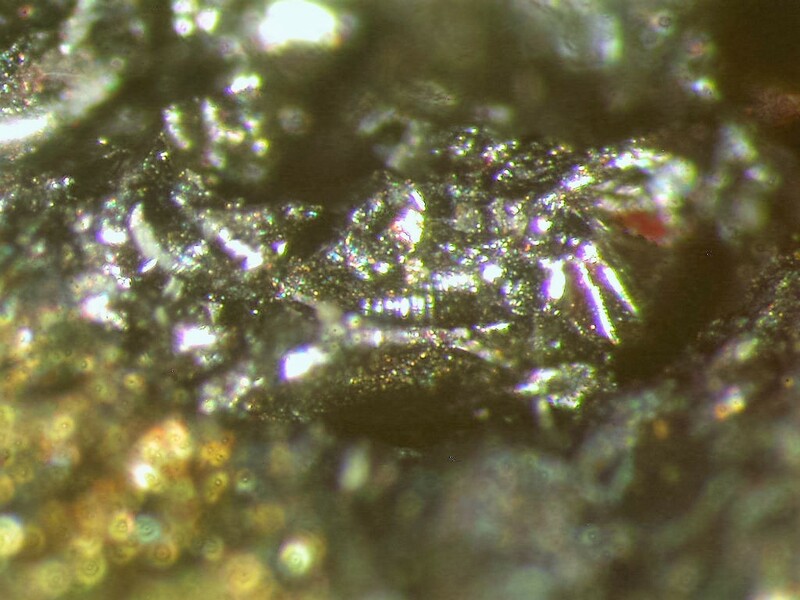 Zapiski Vserossiyskogo Mineralogicheskogo Obshchestva (1975): 104: 568-579. American Mineralogist (1976): 61: 1054. American Mineralogist (1984): 69: 813. Doklady Akademii Nauk SSSR: 302: 1112-1117 (in Russian). Gervilla, F., & Kojonen, K. (2002). The platinum-group minerals in the upper section of the Keivitsansarvi Ni–Cu–PGE deposit, northern Finland. The Canadian Mineralogist, 40(2), 377-394. Shcheka G.G., Lehmann B., Gierth E., Gomann K., Wallianos A. 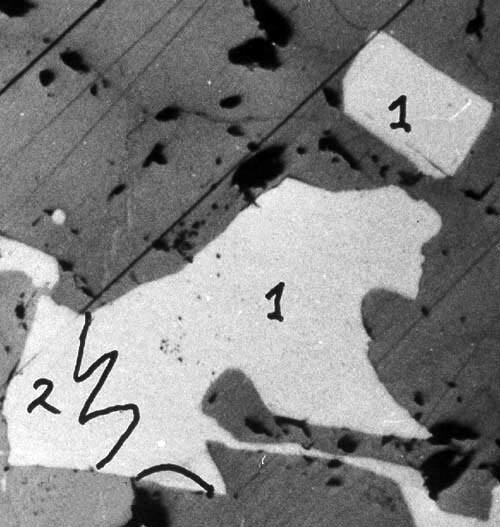 (2004) Macrocrystals of Pt-Fe alloy from the Kondyor PGE placer deposit, Khabarovskiy kray, Russia: trace-element content, mineral inclusions and reaction assemblages, - Canadian Mineralogist, v.42, N2, pp. 601-617.; Lennikov, A. M., Zalishak, B. L., & Oktyabrsky, R. A. (2004). The Konder massif of ultramafic and alkaline rocks and related PGM mineralization. In Interim IAGOD Conf. Excursion Guidebook. Vladivostok: Dalnauka (p. 29). (2014) 12th International Platinum Symposium p320; Spiridonov, E. M., E. A. Kulagov, A. A. Serova, I. M. Kulikova, N. N. Korotaeva, E. V. Sereda, I. N. Tushentsova, S. N. Belyakov, and N. N. Zhukov. "Genetic Pd, Pt, Au, Ag, and Rh mineralogy in Noril’sk sulfide ores." Geology of Ore Deposits 57, no. 5 (2015): 402-432. Vymazalová, A., Laufek, F., Sluzhenikin, S.F., Stanley, C.J., Kozlov, V.V., Chareev, D.A., Lukashova, M.L. (2017): Kravtsovite, PdAg2S, a new mineral from the Noril’sk-Talnakh deposit, Krasnoyarskiy kray, Russia. European Journal of Mineralogy: 29: 597-602. Stalder, H. A., Wagner, A., Graeser, S. and Stuker, P. (1998): "Mineralienlexikon der Schweiz", Wepf (Basel), p. 379.